Our publication is forever thankful for and indebted to the guidance of our faculty advisor Kimon Keramidas for his continual methodological guidance and support; and to both Joanna Epstein and Nicole Pandolfo for their seemingly never-ending supply of compassion and answers to any/all of our random questions. We could not have done this without you, thank you. 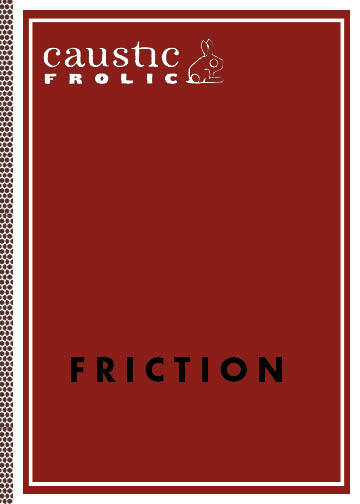 Caustic Frolic is a peer-edited graduate student-run journal founded by New York University’s Center for Experimental Humanities and supported by a GSAS Student Life grant.